ALMOST Beachfront at renowned surf spot ROCKY POINT on Oahu's famed North Shore! An opportunity to have the beach lifestyle; surf, snorkel or relax on the beach and watch the sunset at the end of every day. 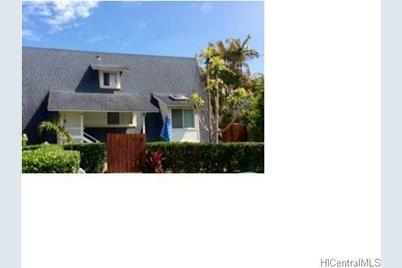 At the start of the private driveway to this 3 bedroom 2 bath home is also where you can start your morning on the popular Sunset Beach Bike Path, which runs approximately 6 miles, and provides easy access to Pipeline, Sunset Beach, and all the legendary North Shore surf spots. Maintained yard w/outdoor shower is an added bonus! Call to take a look at this great home! 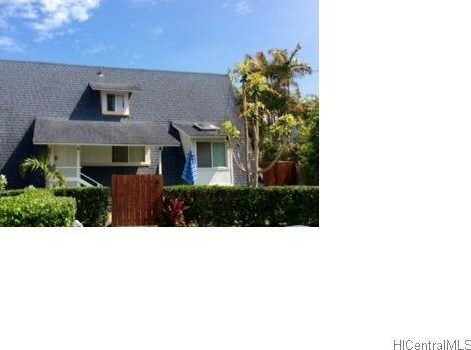 59-215B Ke Nui Road, Haleiwa, HI 96712 (MLS# 201503137) is a Single Family property that was sold at $991,000 on May 05, 2015. Want to learn more about 59-215B Ke Nui Road? 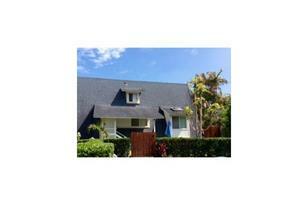 Do you have questions about finding other Single Family real estate for sale in Sunset Area? You can browse all Sunset Area real estate or contact a Coldwell Banker agent to request more information.